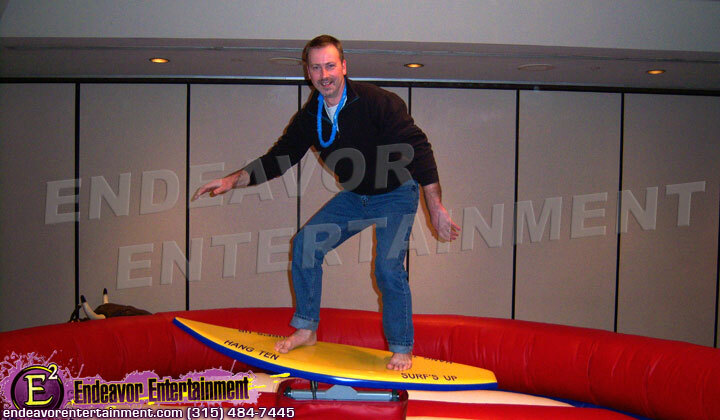 The big hit of any summer party is the fun that can be had on our mechanical surfboard. 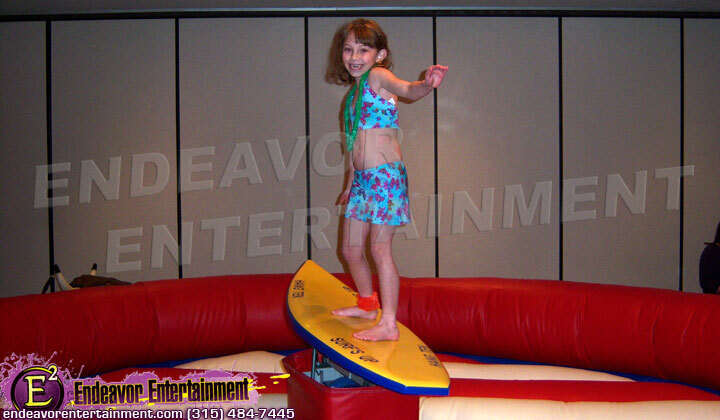 The surf machine operates from dead slow for beginners to wipe out mode for the regular surfers. 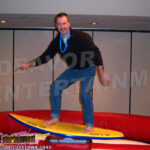 Ride our mechanical surfboard at your next event.